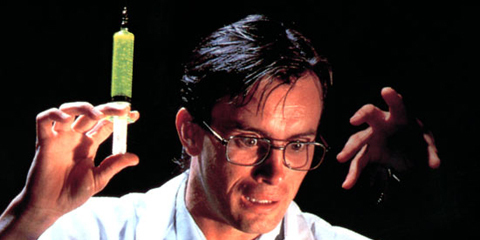 What do Frankenstein and Jurassic Park have in common? 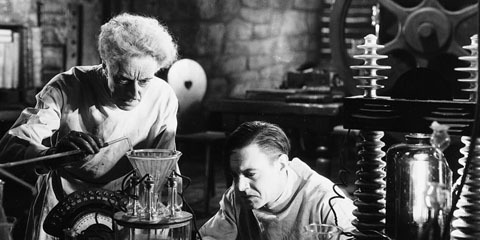 In both, scientists defied social norms in order to create new life from old forms employing the latest biological techniques. 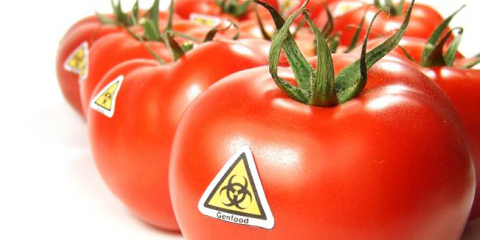 And in both, we watched the terrifying consequences unfold when their biological innovations went “bad.” The dark and dangerous aspects of manipulating nature with biology are classic themes in horror. Why, I have wondered, is biology so prevalent in these dark and foreboding tales? 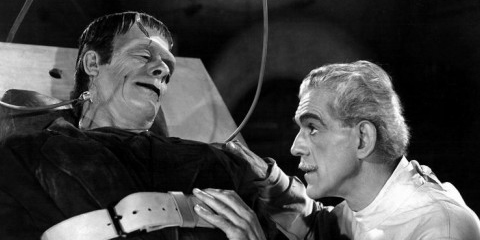 If theres a moral to be gleened from the myriad versions of Frankenstein, its that actions have consequences, and that we should seriously consider the consequences before charging full-steam ahead. 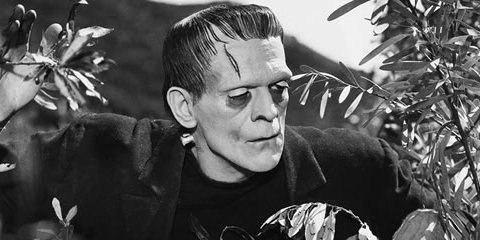 After all, Victor Frankenstein, as written by Mary Shelley, is far from mad and I doubt Mary Shelley saw the monster as inherently dangerous, despite her description of him as ugly and thoroughly distasteful in appearance. A misbegotten creation of an overzealous scientist, the monster suffered more from neglect and abandonment than any desire to cause harm. 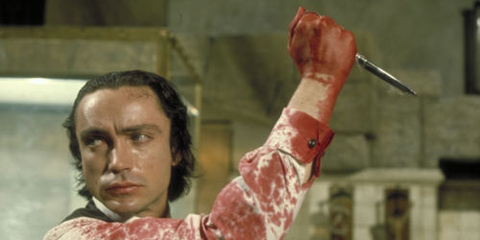 At first it seems a contradiction, but the evidence is overwhelming: often villains of the cinema are possessed of a purer, more demanding morality than their protagonist(s). Theres a whole genre within a genre where antagonists are commanded by a exacting form of ethics that strips them of everything save the desire for justice. 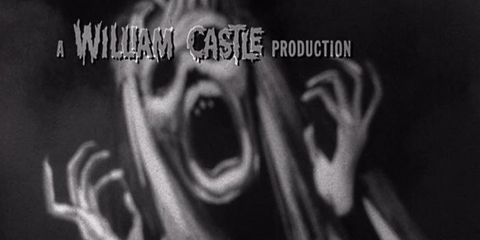 Of all the movies presented on the whiteness of the screen at the Schaffer Theater, none were as relished as those of William Castle, the master of ballyhoo, the shlockmeister of cheap thrills and the progenitor of childhood nightmares that forced a frightened boy to latch his windows and check under his bed before falling into a fitful sleep. 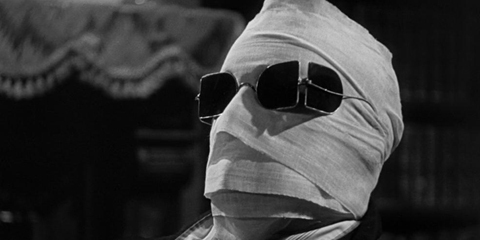 Its tough to think of something new to say about Frankenstein, Bride of Frankenstein and The Invisible Man, among the most closely examined of all horror films, but Ill give it a shot. The importance of these movies to horror film historians is beyond question; their entertainment value is debatable only by the unschooled. 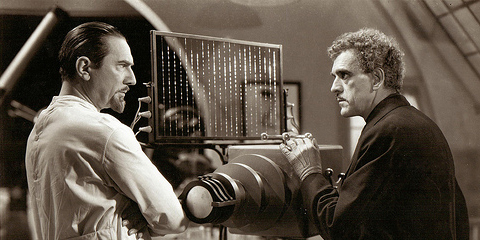 The three movies are the essential horror-tragedy, horror-comedy and horror-satire of the classic era. If youre a horror fan, or a generalist film fan, you really ought to watch them, in whatever form you can find; if youre a collector, youll want the Universal DVDs. Many critics see this 1944 film as one of the least of the Universal horror classics because of its meandering plot; I propose that this perceived failing is the strength of this challenging film, for those who can see its true message. As the open-minded viewer witnesses Dr. Niemanns missteps, he is forced to ask himself: could I do better? Nobodys going to pick up this movie expecting Truffault or David Lean, so lets step off the midway and into the freak show, shall we?